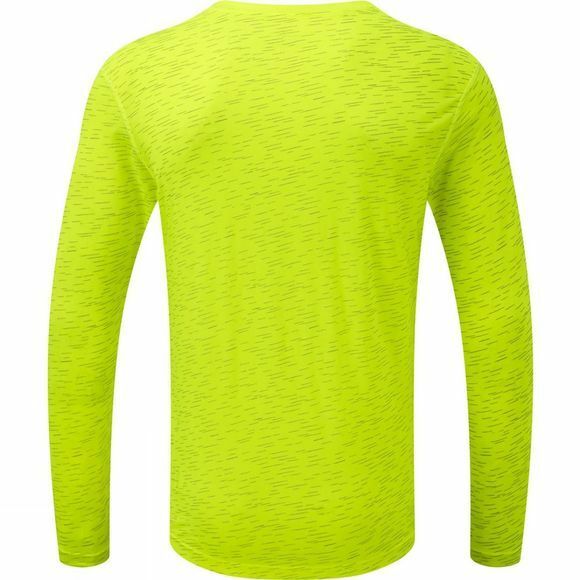 The Mens Momentum Afterlight L/S Tee from Ronhill is perfect for night-time running. A long-sleeved design, the L/S Tee is made using vapourlite fabric and moisture wicking properties that helps pull moisture away from the skin so that it can evaporate on the outer surface. 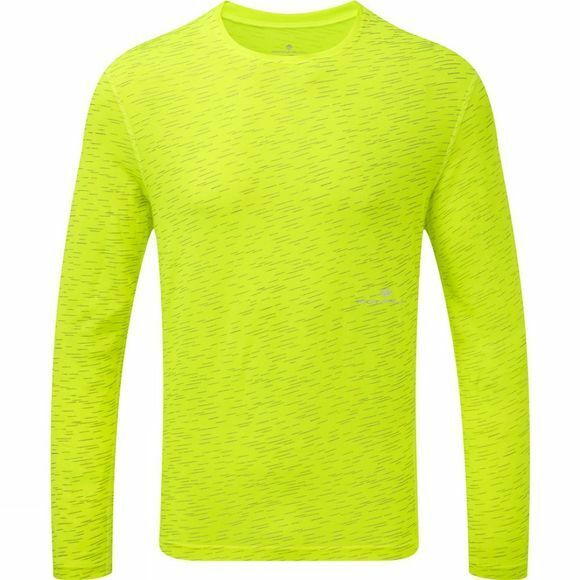 The L/S Tee is designed to keep you comfortable, whilst remaining breathable, with high-visibility detailing to keep you seen and safe.